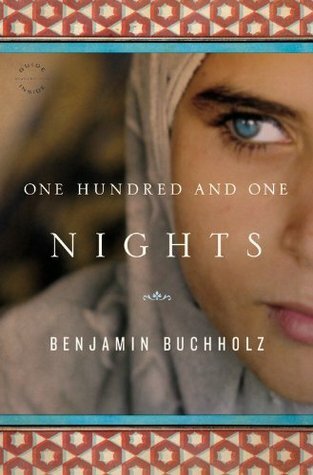 Author Benjamin Buchholz weaves a touching story, with twists and turns, in One Hundred And One Nights. You can feel the anguish coming through Abu Saheeh, the book’s main character. His return to his homeland Iraq gives Abu cause to review his life past and future. Abu’s story tells heart-wrenching stories of the different people in his new place of residence in Iraq bordering on Kuwait. Abu feels like a foreigner among his own people. It doesn’t help that he is new to the a city that is stuck in limbo. With the Americans still using their roads to continue a war in the distance, yet so close. Abu’s days are disrupted unexpectedly by a young girl, whose penchant for all things American, borders on blasphemy in their Muslim world. But as the story unfolds we wonder if people are right to be skeptical of Abu. Abu’s is a stranger with secrets and a mission. The question is whose side is he on?